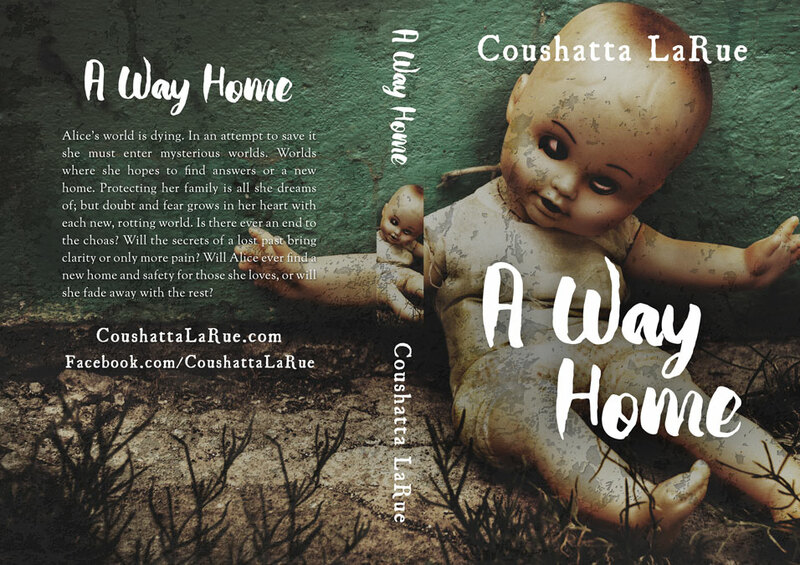 Beetiful designed the book cover to A Way Home by Coushatta LaRue. 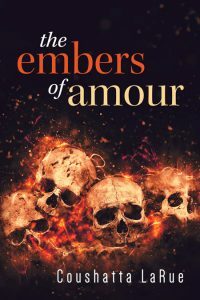 This is LaRue’s third novel. Learn more about Coushatta on her website. Alice’s world is dying. In an attempt to save it she must enter mysterious worlds. Worlds where she hopes to find answers or a new home. 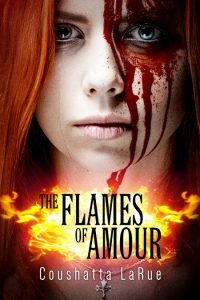 Protecting her family is all she dreams of; but doubt and fear grows in her heart with each new, rotting world. Is there ever an end to the choas? 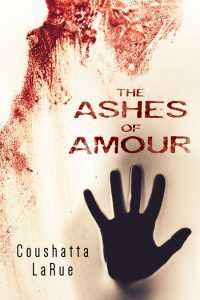 Will the secrets of a lost past bring clarity or only more pain? 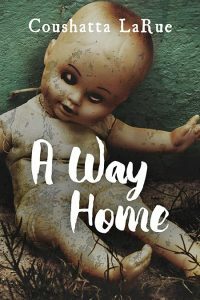 Will Alice ever find a new home and safety for those she loves, or will she fade away with the rest? 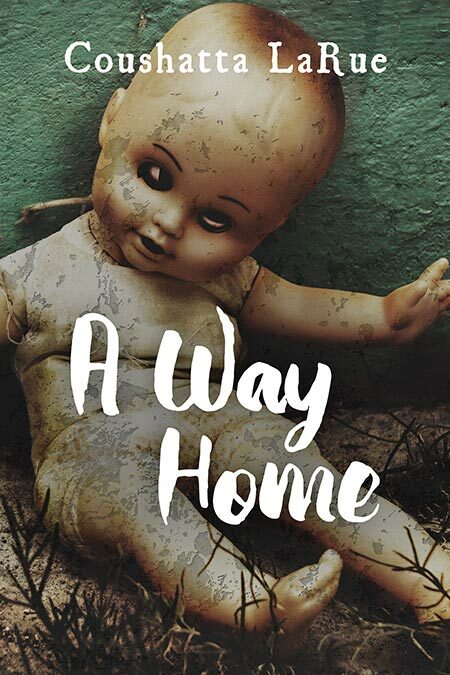 Get A Way Home by Coushatta LaRue today!